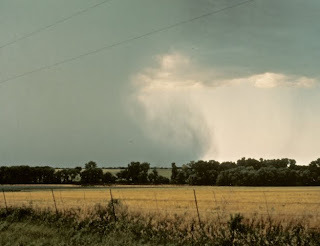 One of a sequence of seven downburst photos taken by Mike in 1979 that confirmed the existence of downbursts. 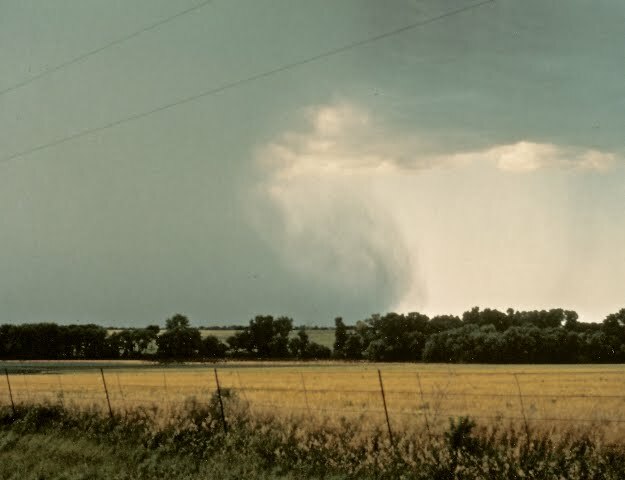 We are pleased that Jones & Bartlett Learning will be using Mike's downburst photo sequence in the upcoming text book, Meteorology: Understanding the Atmosphere. If you are interested in weather and environmental photography, please contact us!